This well-maintained property would suit four students. Landlord accepts undergraduates but prefers postgraduates who are already friends, on a shared tenancy. 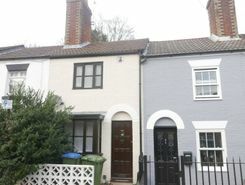 Period of a little less than 12 months considered to allow landlord time for any redecoration, repairs etc. FIVE LARGE ROOMS AVAILABLE 1st JULY. 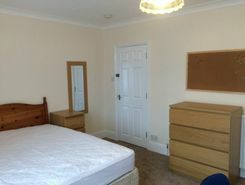 Refurbished furnished shared student/professional let 90GBP per person per week (TV/Fast Broadband incl). 1 Bathroom/WC plus separate washroom/WC. Excellent location to Southampton/Solent Universities, Hospitals and City Centre. On bus routes. Robertsons are pleased to offer this well presented 4 double bedroom student house to let in the popular area of the Polygon, just a few minutes walk from the Solent University. 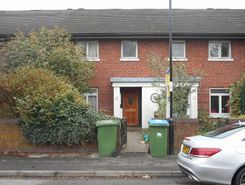 Located on a quiet street, but just 2 minutes walk to the Uni-link and 5 minutes walk to the City Centre. .
Two bedroom Part furnished house located on Rockstone Lane. 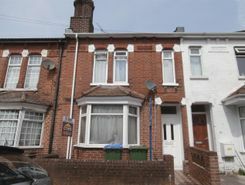 Portswood Southampton Terraced for rent. 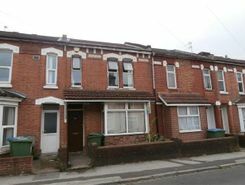 Newtown Southampton Terraced for rent. 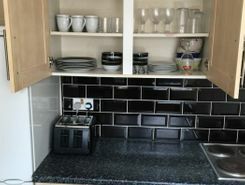 Robertsons are pleased to offer this well presented 4 bedroom student house to let in the popular area of the Polygon, just a few minutes walk from the Solent University. 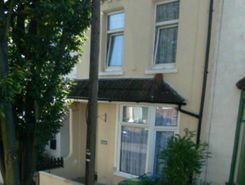 Located on a quiet street, but just 2 mins walk to the Uni-link and 5 mins walk to the City Centre. Internally there are 4 .